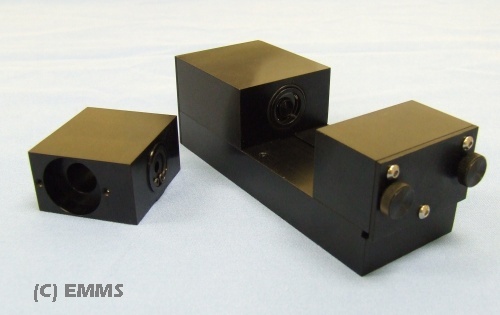 The EMMS Total Particulate Matter Transducer (TPM 100) is used to determine the concentration / density of particulate matter in the aerosols administered to test subjects. 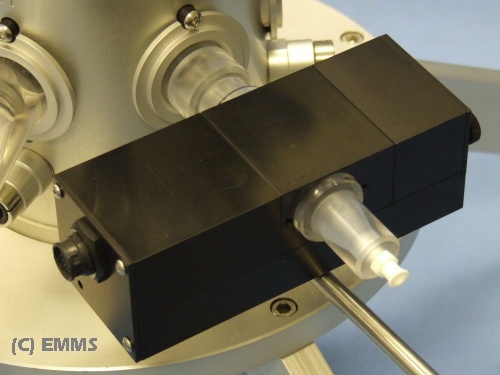 The transducer is designed to be used with eDacq for the purposes of dose quantification and aerosol generator control. Developed to provide accurate aerosol information to researchers.